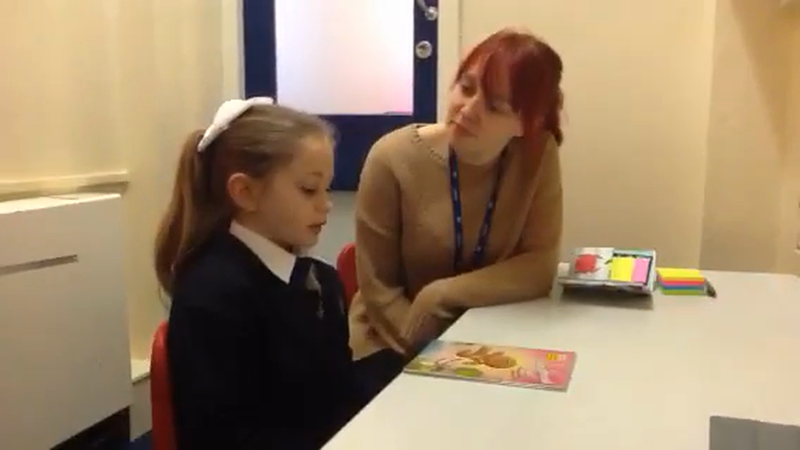 The Year 2 team have put together a video that shows a child in reading at a Year 2 level. She reads fluently, with lovely expression and is able to answer questions using what she has read and what she already knows about other stories. This video also gives you some examples of questions that you can ask your child to check and deepen their understanding of the story they are reading. One of the best things that you can do, if you have time, is to flick through the book before your child reads it to you. This will give you an idea about what is going to happen in the story so that you can ask questions based on where you know the story is leading, and also give you a chance to think of some questions that you could ask at different points. If you have any questions or concerns about reading at home with your child, please see your child's class teacher.